We’ve just been asked by the Aberystwyth branch of the Cats Protection League to take in Willow, a very scared young cat who they feel will be difficult to home. 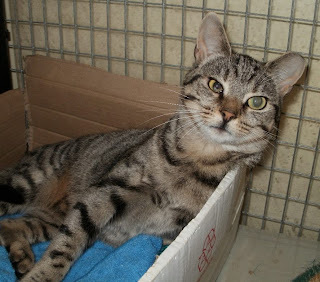 We’ve taken in quite a few ultra timid cats from them and they’ll all settled down well and seem very content. If they want to keep their distance that’s fine, and if after a while they want a lap or a cuddle that’s lovely, but it’s really up to them. 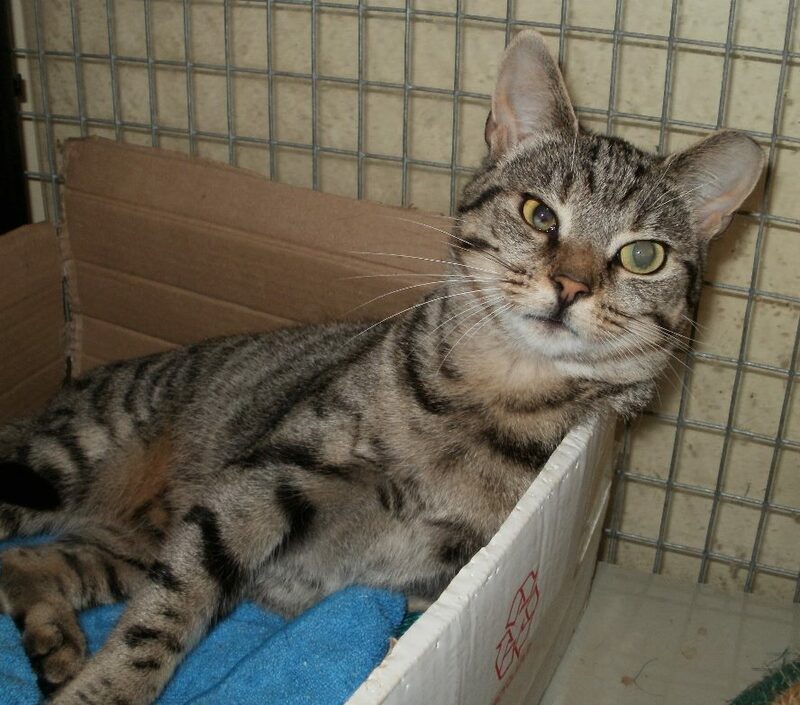 The last cat we took from the CPL was a handsome chap called Archie – made homeless and in danger of being put down when the family he lived with sadly broke up. He was meant to have a curvature of the spine, but we can’t see any evidence of this. His tail though is curiously in the shape of a question mark! Which only adds to his charm. My Sister Lin brings homeless cats over from Romania to give them a better life here, and we will be taking two of these ‘refugees’ in the Autumn. If all goes according to plan we will be collecting them from Lin when we go up to Wolverhampton for our stall at the West Midlands Vegan Fair on 26th October and bringing them back in the van.